BJU The American Republic, Gr. 8 -- $80 ppd. 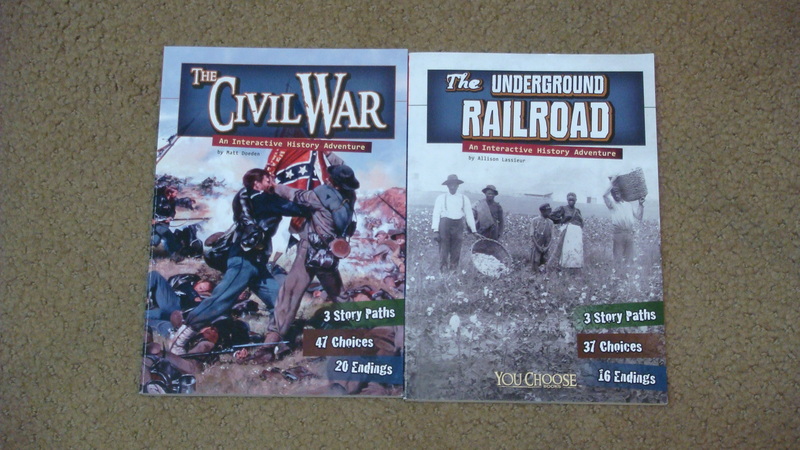 Civil War & Underground Railroad, Gr. 8 -- $16 ppd. Reading Skill Building, gr 8 , Gr. 8 -- $8 ppd. 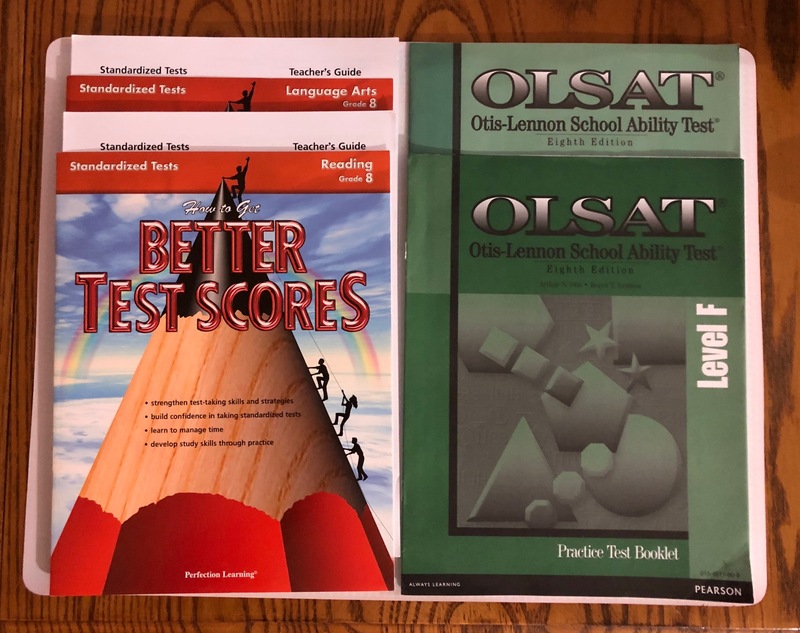 Standardized Test Prep booklets, Gr. 8 -- $19 ppd.